Welcome to the sports homepage of the sportclub of Eötvös Loránd University. During your studies at our university we would like you to experience our sports opportunities and facilities. We designed this homepage to help you find sport information as easily as possible. Here you can find all the sports organized by ELTE. There are more than 40 different sports opportunities organized by our students, feel free to try them. Since 1898 our athletes won more than 400 Hungarian championship titles in various sports. The organization functions on two platforms: on one hand to ensure sport opportunities for university students; on the other hands endeavors to achieve traditional high-level results in competitive sports. On the other hand according to its traditions the club tries to reach appropriate levels. Address: 1117 Budapest, Bogdánfy Ödön Str. 10. 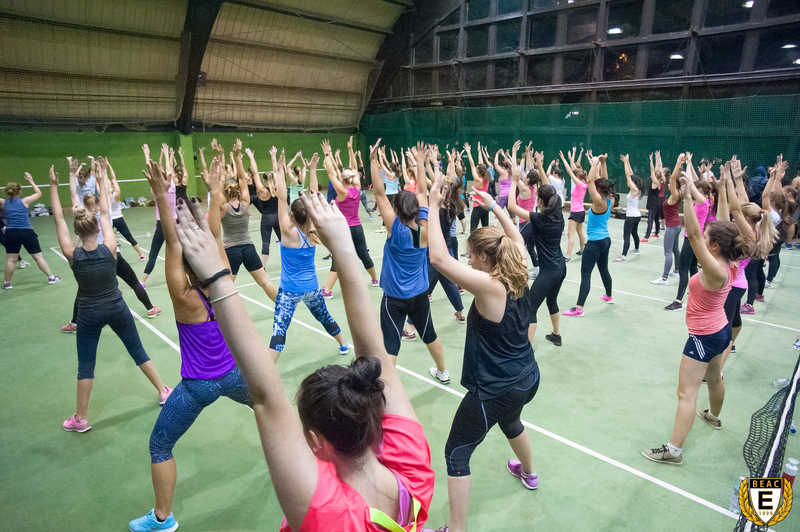 We offer trainings in 40 different sport disciplines, both for women and men. For students of the ELTE: running track, plastic covered track, gym, sport shall (suitable for tennis, badminton, football, basketball, handball, volleyball), covered tennis court, outdoor bitumen pitch (suitable for handball, basketball, football), outdoor tennis courts. Here you can practice tennis, five-men football (green, bitumen, and hard pitch), handball, streetball, beach volleyball. Parquet-floor hall. Suitable for basketball, gymnastics, table-tennis. Two halls, tennis, volleyball, basketball, handball and bitumen football pitch, gym. 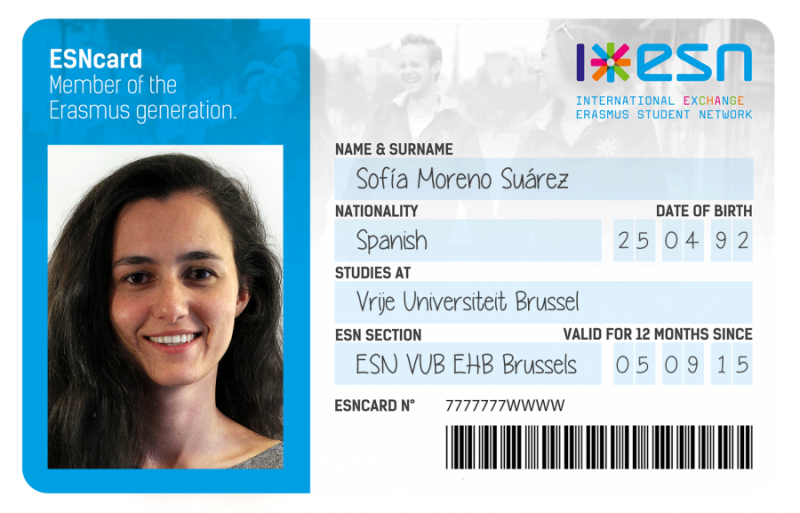 Are you an Erasmus Student Network member? Show us your ESNcard, and you can buy passes for BEAC trainings with discount. Who can help you at your faculty? EHÖK coordinates the actions of faculty student unions, provides advocacy on university level (within the faculty the faculty union is responsible for this), and helps the work of facility unions. Besides advocacy, EHÖK functions in many other ways – organizes university programs, operates the university news portal, ELTE Online, organizes and coordinates inland and foreign scholarships, and constantly enriches its activity within services for students: we have started to operate the ELTE Student Service and Career Center where you can visit us regarding career-consulting, trainings and mental hygiene. Office: 1052 Budapest, Gerlóczy str. 11. ELTE Sports Department was established in 1997 with the union of ELTE TFK Sports Department and ELTE Central Sports Department. With creating a new ELTE facility structure in September, 2003, ELTE Physical and Sports Center came alive and changed its name when the PPK was established. Besides teacher-trainings its major tasks are to organize and keep ELTE university students’ sports training, and to organize free-time sports activities within university facilities - in addition to university-organized sports classes. This Sports Center organizes different level championships from the simplest, free-time sport activity championships to the College and University Championships. During winter we organize ski-camps, while in summer we have river trips. 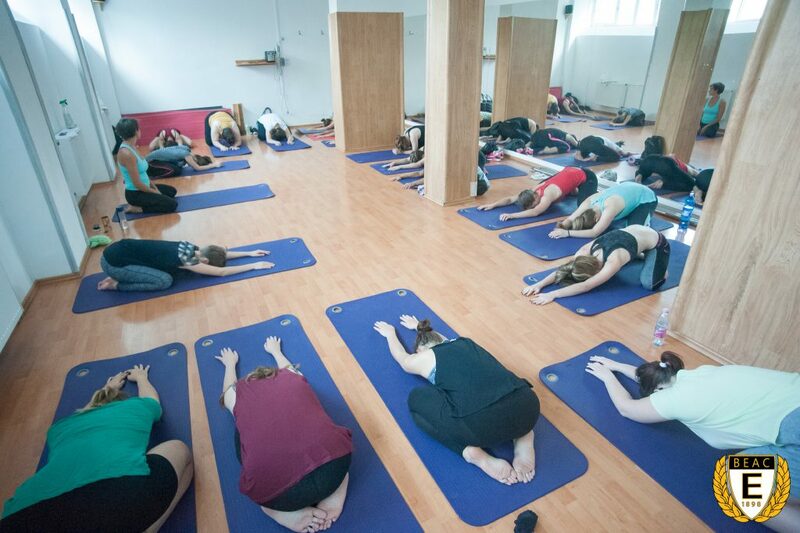 1117 Budapest, Bogdánfy Ödön Str. 10.